An idealistic, yet relatively inexperienced teacher attempts to teach troubled youth in a blighted setting. The teacher and students tango, testing themselves and each other. In this crucible of clashing values, teacher and students forge a relationship and gain new character strengths. Mark Salzman's memoir of teaching in a juvenile prison, True Notebooks, joins the sub-genre made familiar in films such as To Sir with Love and Dangerous Minds. Unlike those stories, Salzman wisely peppers his account with the writing of the students themselves. Salzman, a respected novelist (Lying Awake) and memoirist (Iron & Silk), first goes to Central Juvenile Hall in East Los Angeles to visit a writing class in order to resolve a problem with the character of a juvenile delinquent in a novel he's writing. He is surprised at the depth of feeling the young writers express. One student writes about the clouds he could see outside the window, a window whose sill is covered with gang graffiti: "My gang had me so hypnotized that if I had tried to look out into the sky, my eyes wouldn't have seen past the gang writing that scars the window." Salzman agrees to teach his own class, but not without reservation. In one of his many notebooks, he lists reasons against teaching there, including: "The cliche problem: white guy with everything going for him telling dark-skinned kids in prison that art matters." Here he anticipates the conflict inherent in the story, and ultimately a slight flaw in his own telling. The students in the class find their voices through their writing and we hear their hopes, fears and disappointments, told in surprisingly strong and affecting voices. Most of the 15- to 17-year-olds in the unit are charged with murder and face long prison terms. Salzman realizes his limits as he tries to control the class, navigate the correctional system and help the students find inspiration for their writing. Some days the students are too overwhelmed to write, and Salzman worries that the officers will think he's losing control. Once, when he finally reprimands a student for disrupting the class, the student appears miserable, saying "I need encouragement, not criticism." Salzman promises to do better, only to find out the student is playing him. The student laughs, saying: "You need me, man. You need the practice." Salzman feels affirmed when an administrator tells him during a meeting: "You make the kids in your classes feel special." But a moment later, the man goes on to explain that this isn't a good thing, because they have to go back to the reality of their lives in jail, as inmates. One student in particular epitomizes the cruel truth of the students' lives. Kevin is a messenger, an inmate trusted by the staff to perform small jobs. Kevin never causes problems in class, writes honestly, and receives approbation from guards and inmates alike. 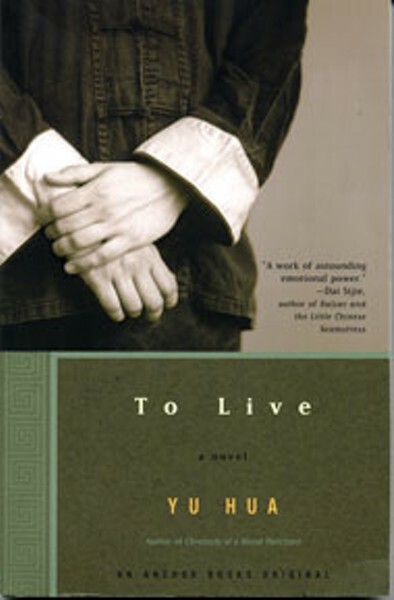 Salzman writes a letter to the judge on Kevin's behalf, and even attends Kevin's trial, where he learns that his prize student has committed a terrible and pointless crime. The boy receives a very long sentence and it becomes obvious that the hope of other possibilities offered by the writing class can't be realized for many years. Salzman doesn't tell us very much about himself in True Notebooks although he does allow relatively small glimpses into his personal life. As he forms bonds with his students, we find out about his struggles with his own writing. He describes how he deals with writer's block -- he wraps his head with earphones and a towel, and lays aluminum foil across his lap so that his cats won't disturb him. These occasional windows into his own foibles show us the author's humanity, and provide a sharp, humorous contrast to the starkness of the correctional environment. The last words in the book are Kevin's, and Mark Salzman allows us hope that art does matter. But this ending may frankly be a bit too tidy. As a writing teacher at the Mecklenburg County Jail, I see how untidy, how complex the lives of inmates are. Perhaps the only thing we can truly speak to is the impact of these classes on our own lives. 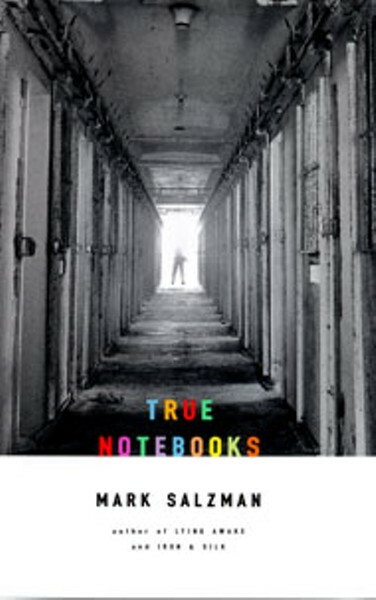 In a note of thanks at the back of True Notebooks, Mark Salzman writes: "Although I don't touch on this subject in the text of the book, I'll say it now: they made me decide to have children of my own. It's a debt I can never repay." Now that's a story of hope.